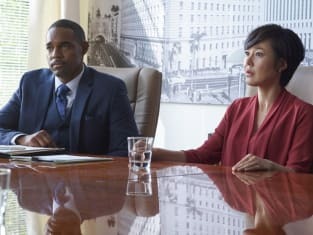 Karen hires an attorney to fight for custody of her child on Mistresses. "Survival of the Fittest" is the seventh episode of the show's fourth season. 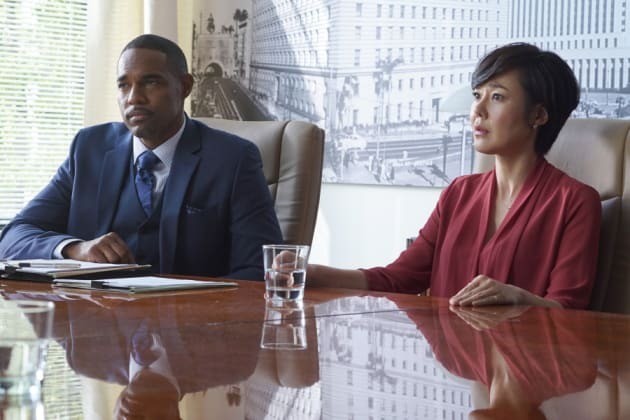 Mistresses Season 4 Episode 7: "Survival of the Fittest"